C.C. Taylor wrote:The above book (originally published in 1994 by Ellis Horwood) is now out of print. The copyright now resides with the editors who have decided to make the material freely available on the web. The aim of this book is to provide an up-to-date review of different approaches to classification, compare their performance on a wide range of challenging data-sets, and draw conclusions on their applicability to realistic industrial problems. - to be used in practical settings with proven success. The present text has been produced by a variety of authors, from widely differing backgrounds, but with the common aim of making the results of the StatLog project accessible to a wide range of workers in the fields of machine learning, statistics and neural networks. and to help the cross-fertilisation of ideas between these groups. After discussing the general classification problem in Chapter 2, the next 4 chapters detail the methods that have been investigated, divided up according to broad headings of Classical statistics, modern statistical techniques, Decision Trees and Rules, and Neural Networks. The next part of the book concerns the evaluation experiments, and includes chapters on evaluation criteria, a survey of previous comparative studies, a description of the data-sets and the results for the different methods, and an analysis of the results which explores the characteristics of data-sets that make them suitable for particular approaches: we might call this "machine learning on machine learning". The conclusions concerning the experiments are summarised in Chapter 11. The final chapters of the book broaden the interpretation of the basic classification problem. 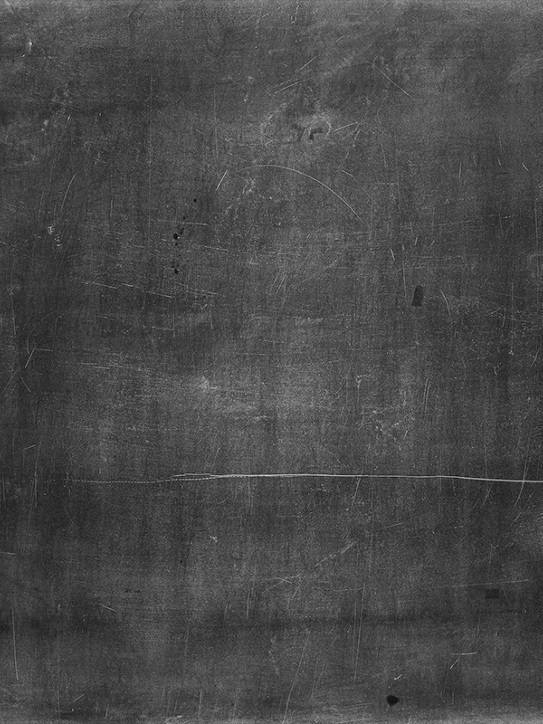 The fundamental theme of representing knowledge using different formalisms is discussed with relation to constructing classification techniques, followed by a summary of current approaches to dynamic control now arising from a rephrasing of the problem in terms of classification and learning. Donald Michie was born on 11 November 1923. 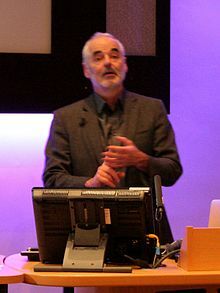 He obtained the MA, DPhil, and DSc degrees from Oxford University for studies in biological sciences. For contributions to artificial intelligence he was elected a founding Fellow of the American Association of Artificial Intelligence. His interest in programming human intelligence into machines originated during his membership of the British code-breaking group at Bletchley Park during World War 2. 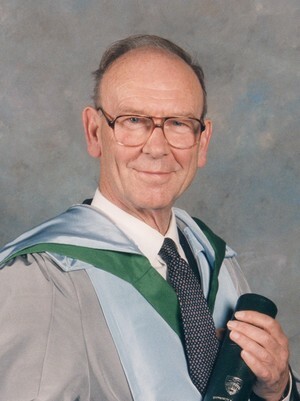 Professor Donald Michie died in a car accident on 7 July 2007. Sir David John Spiegelhalter, OBE FRS, is Winton Professor of the Public Understanding of Risk in the Statistical Laboratory at the University of Cambridge and a Fellow of Churchill College, Cambridge. Spiegelhalter is an ISI highly cited researcher. His research interests are in statistics, including Bayesian approach to clinical trials, expert systems and complex modelling and epidemiology, graphical models of conditional independence, statistical software, general issues in clinical trials, and public understanding of risk. 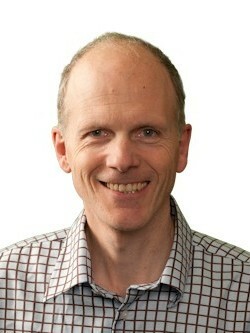 Charles C. Taylor is Professor of Statistics in the Department of Statistics at the University of Leeds. His research interests are statistical learning and data mining, spatial statistics, and image analysis.